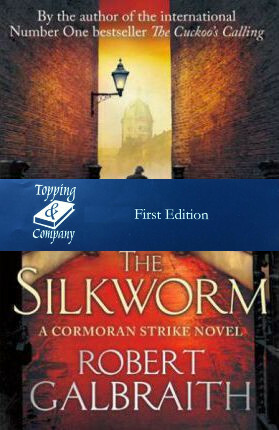 All editions from Topping and Company Booksellers will be wrapped with great care in protective packaging and shipped securely via courier to ensure safe delivery. Hardcover New First Edition, First Printing. Dust jacket is in fine condition.